Blackcat wheels: The history of "Black cat wheels"
I started riding road bikes when I was a kid. I had a good leg and I really enjoyed every single ride. Poland, where I was born is not particular hilly but the area where I lived had pretty nice climbs so it was ideal for road and CX biking. Although it was 20 years ago I remember that day very well - Friday 13th. I've got a new bike from my father and decided to test it. It supposed to be a short ride so I didn't take even a helmet. I went on a smooth, wide road with nice descend and accelerated to about 60+ km/h. One car took me over and I was just behind the bumper enjoying the wind tunnel. After that... there is a black hole in my memory and the next picture is me laying one the street, world spinning around, I see people but I don't hear them, blood everywhere... sounds like a movie but this is 100% true story. As learned after, a car from opposite direction was turning left, so crossing my line. The driver saw the car but not me. He passed the car and immediately accelerated hitting me from my left side. With the speed I had I was ejected from the bike like from the catapult. I flew couple of meters hitting into the street lamp with my legs and then curbstone with my head. In the hospital the initial diagnosis was like a sentence: "You have very bad and multiple bones fractions in your left leg. Most probably your leg will be shorter and you won't be able to run again". Fortunately I got really good specialist who put my bones together very well. Young body was capable to recover, so four months after I learned how to walk again and got back on my two legs. That day took me off from the biking for couple of years. I could not ride again. However with time and different countries where I lived I slowly came back to cycling. Moving to Switzerland was a key milestone. Swiss Alps and culture on the streets allowed me to get back 100% confidence. I started to ride again and got addicted like never before. 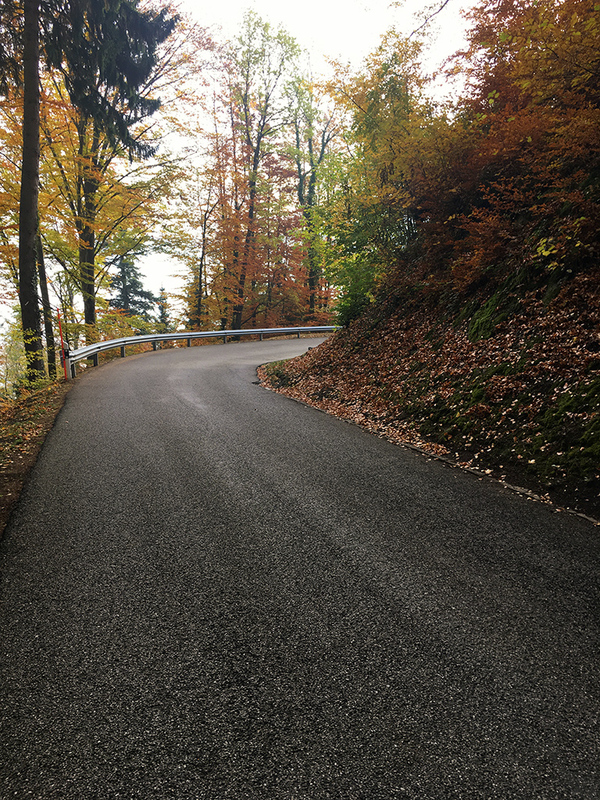 Stunning climbs and steep descends. Speed, switch backs and amazing scenery. It's heaven on earth for cyclists. Today I live in Vevey, close to Les Pleiades. 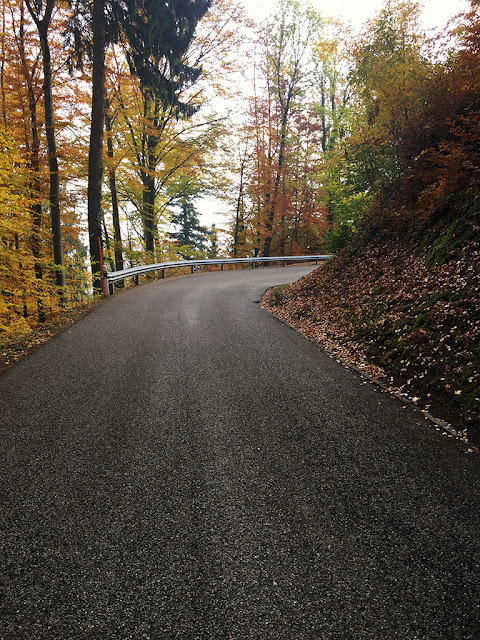 It's a very nice, local climb, short enough to make a lunch ride so I ride there so often that I remember every single turn and every single pothole by heart. I came to the point where I basically don't use any brakes there. This turn is a sharp one. You don't see what's behind it. The barrier ends shortly after the curve. I took this turn staying close to my right. I was pretty low prepared for sharp switch. At the moment when I saw what's behind the turn, one word came to my mind "OMG!" On the road there were plenty of small rocks and stones. Most probably some bigger rock fell from the top and smashed on the street breaking into smaller parts. In addition a car came from the front. Next, all happened in milliseconds... like a rookie I panicked and hit the brakes loosing a grip and control over the bike. I went straight into that car. Luckily the driver was on his lane, more to his right, so I somehow passed the car just touching the mirror with my elbow. I manged to stop completely on the left side few meters before the cliff. My heart was in my throat, my legs were soft... I had in my eyes that Friday from 20 years ago. That particular black cat saved me from a serious crash or maybe even saved my life. Going with the full speed I would definitely hit that car and maybe fall from the cliff. That day I knew already how will I name my company. 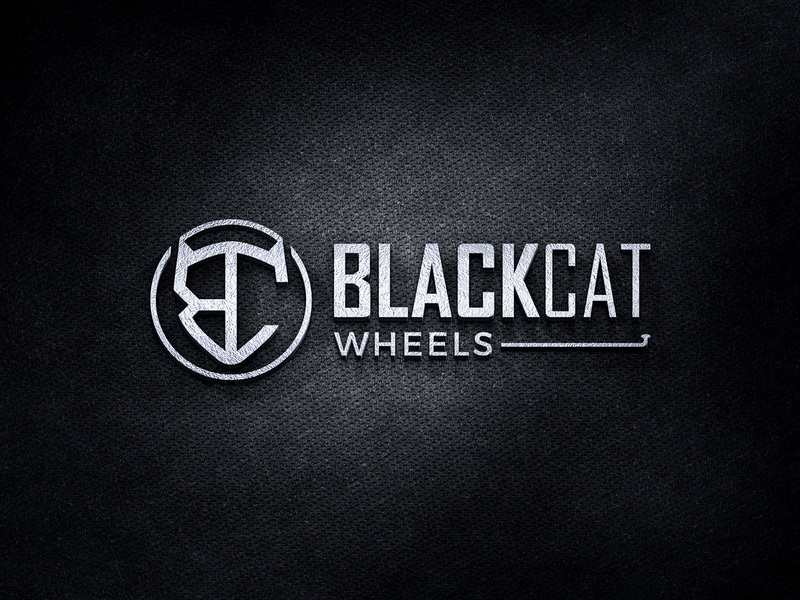 This is how "Black cat wheels" brand was created. Brand and company building takes time, especially when it's a one person company size. I must say I enjoy it and take time to do it right and step by step. This blog, instagram, facebook, all this to start being visible and present in the market. Six years of wheel building experience allowed me to launch the official business with the skills and tools. My main focus is quality, precision, perfect wheels and customer's satisfaction. Despite marketing is at the end of the queue, recently the time came to make a proper logo design by the specialist. 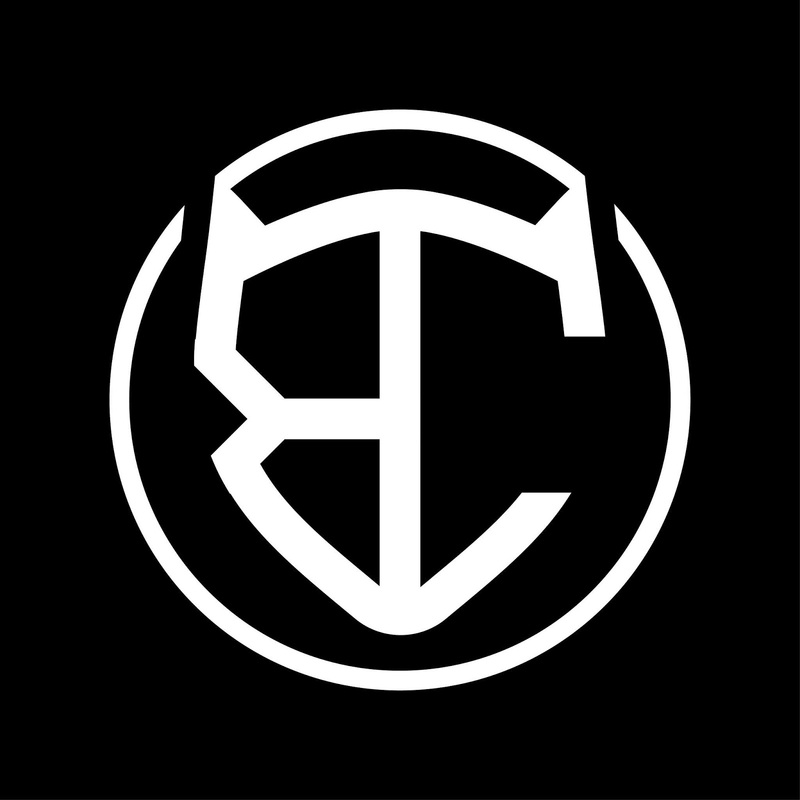 The BC stands for Black Cat and is designed in the shape of cat's head. A mysterious, fast, light with nine lives - the Black Cat. This is how I'd like my wheels to be recognized and I believe that the new logo design is reflecting that.